Well, Microsoft have been thinking along these lines too, and as such we have Azure Sphere! 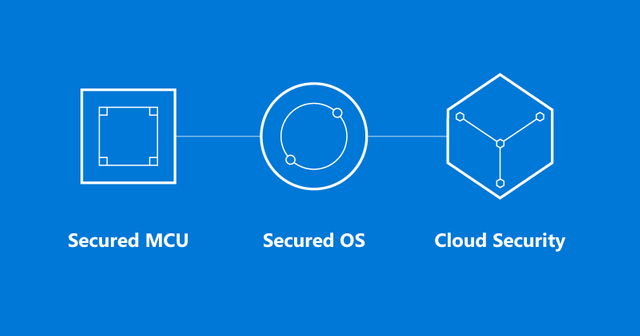 The Microcontrollers (MCU) that allow this IOT functionality will soon be connected to the internet and Microsoft have a 3 pronged approach to this with Azure Sphere certified MCUs, Azure Sphere OS and Azure Sphere Security Service. Check out the Azure Sphere webpage at Microsoft for a more detailed breakdown of this and how it can help you build more secure connected products.